Through our program of teams our coaching staff is dedicated to improving the skills of each individual player and gives them the opportunity to showcase their skills against some of the best competition. We have hosted tournaments that have attracted some of the best club programs across the country. Our staff manages and organizes host facilities, registration, referees, and scheduling. 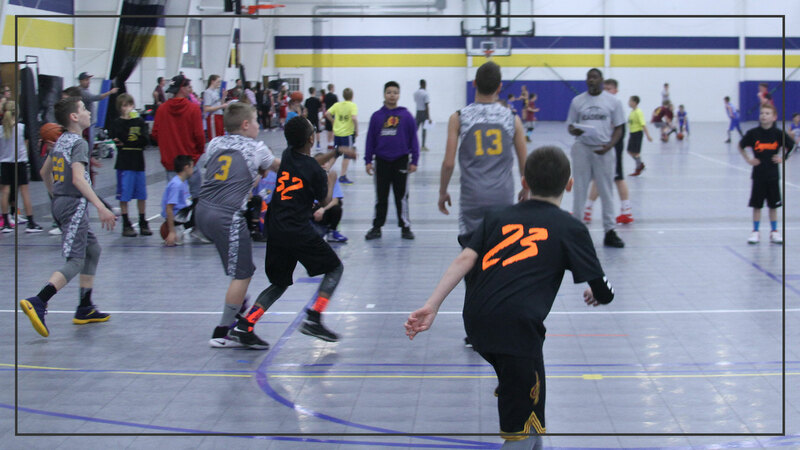 We also organize and run Skills Competitions and 3 on 3 Tournaments. Skills Competitions – Compete against other ballers in your city to find out who has the best handles, sweetest stroke, and quickest feet in a TNBA Skills Competition. These events consist of different offensive skills challenges to pit your game against other contestants.